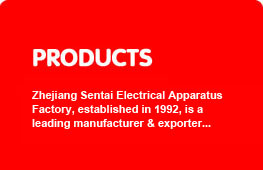 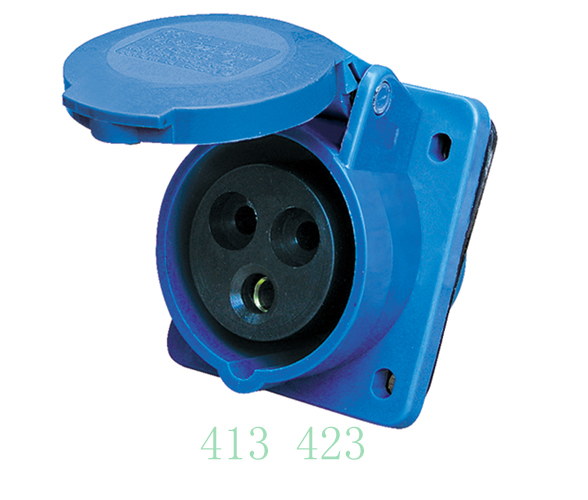 PC plugs sockets and couplings are constructed for extreme operating conditions. 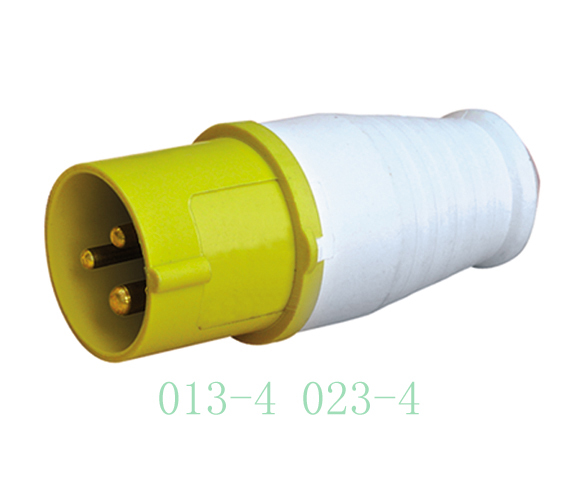 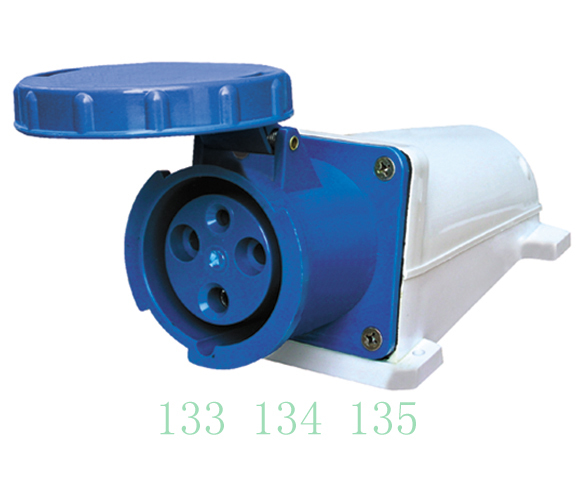 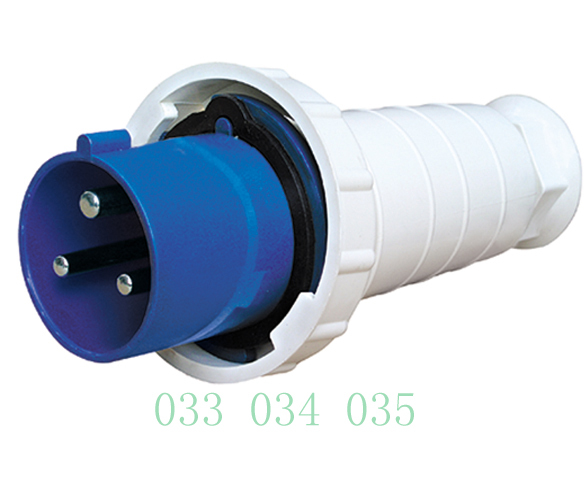 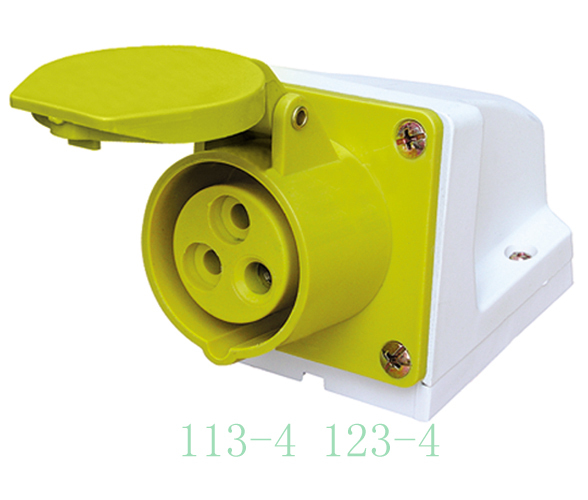 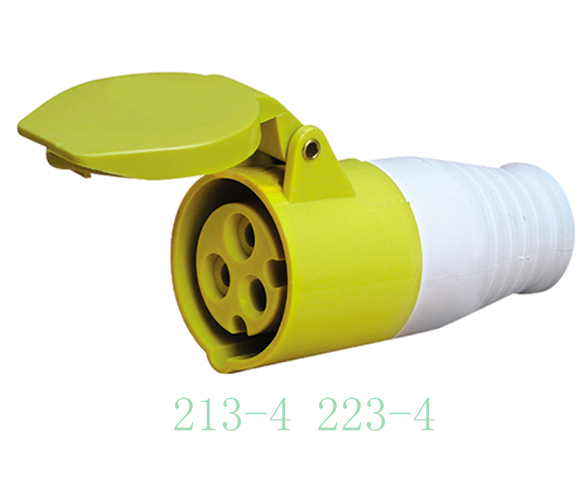 They are of easy installation, long life high reliability. 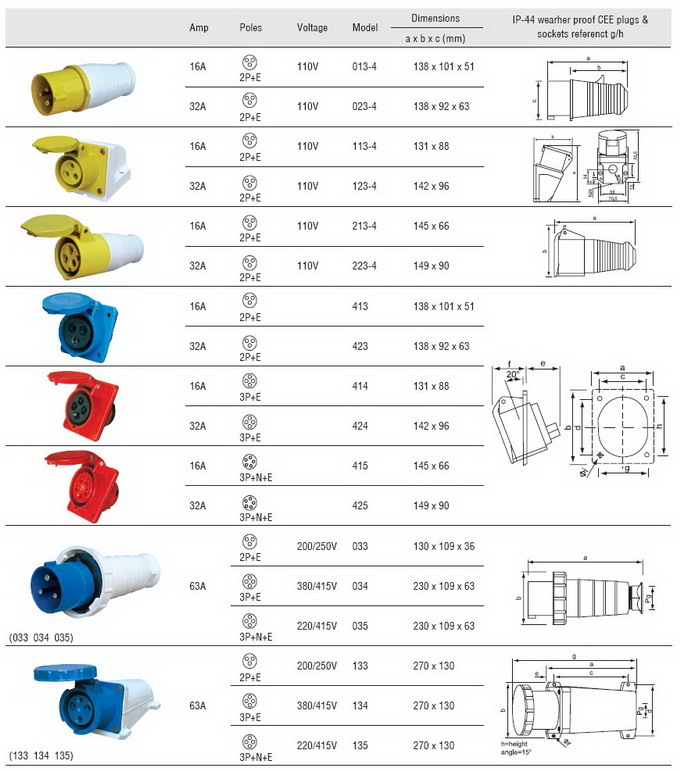 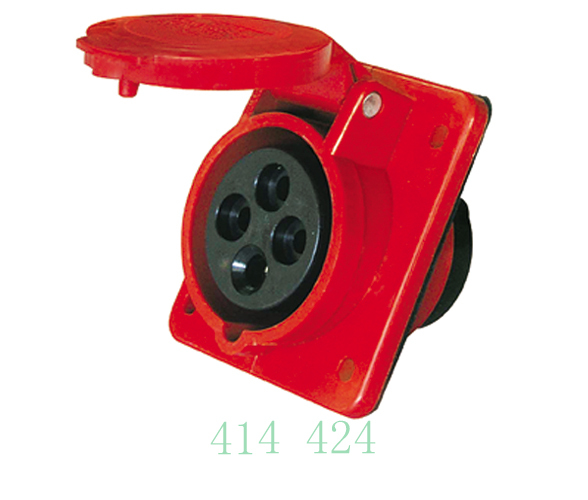 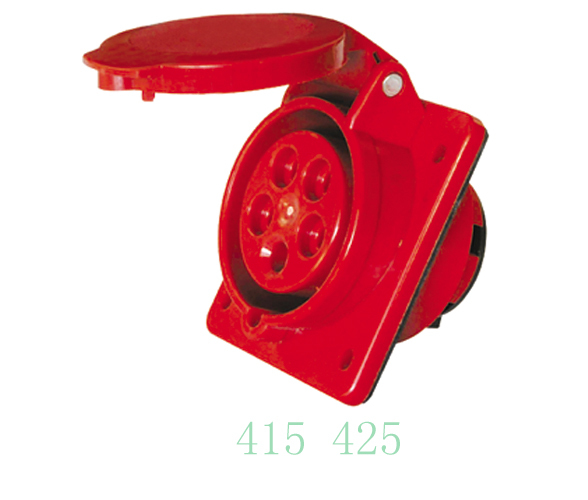 They are widely used since many years ago in the machine industry, crane industry, construction industry, trains and cars.